M&M Home Exteriors is your best option for siding installation in Marietta. We are dedicated to giving our customers the best experience. We will provide you with an education on the best products and our recommendations based on the evaluation of your home and your specific needs. What’s the Advantage with Using M&M? In terms of siding contractors in Marietta, there are a number of choices. So why is your best choice M&M Home Exteriors? Our customers receive an education on the best products. We offer over three decades of experience. Direct access to the owners is given to all customers. Our prices are more affordable than the larger companies. Please fill out our form below if you would like to learn more about new siding for your house. In addition, we offer James Hardie Fiber Cement and Allura Fiber Cement. 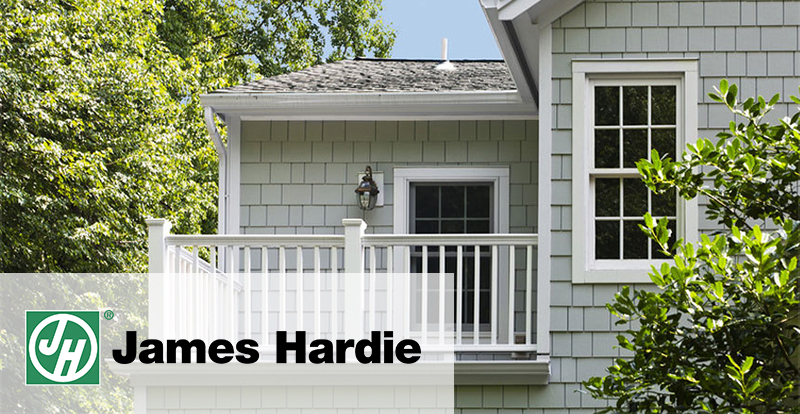 When it comes to fiber cement siding, James Hardie siding is exceptional because it’s gorgeous, durable and friendly to the environment. The material will keep your home cooler in warm months and warmer in cool months, which will keep your energy and gas bills down. It’s also resistant to mold and termites. It holds paint for up to three to four times longer than other siding, and as it won’t allow dampness to pass through, you can be sure that it won’t rot, shrink or warp. 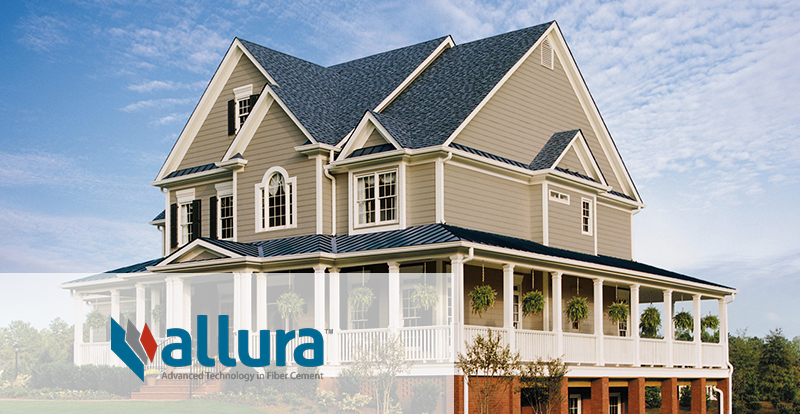 Allura fiber cement products will not fade, dent, splinter, crack or warp. In addition to being fire resistant, they are suitable to harsh climates. You’ll have the ability to express your sense of style with the countless choices of colors, and the appearance of Allura fiber cement products is always natural and authentic. If you need to contact the best Marietta, GA siding contractors, don’t hesitate. Give us a call today.